One of the more difficult aspects for beginners is to figure out where each cable goes. I really wish I had read a guide like this before I built my first computer. Usually, west is toward the back of the computer case and east is toward the front. Chassis (case) fan pins can exist in a variety of places, but typically they exist on the south, left and right. This is so that the builder can place accordingly. For example, a case fan which is being mounted to the back of the case can be attached to the pins on the left. 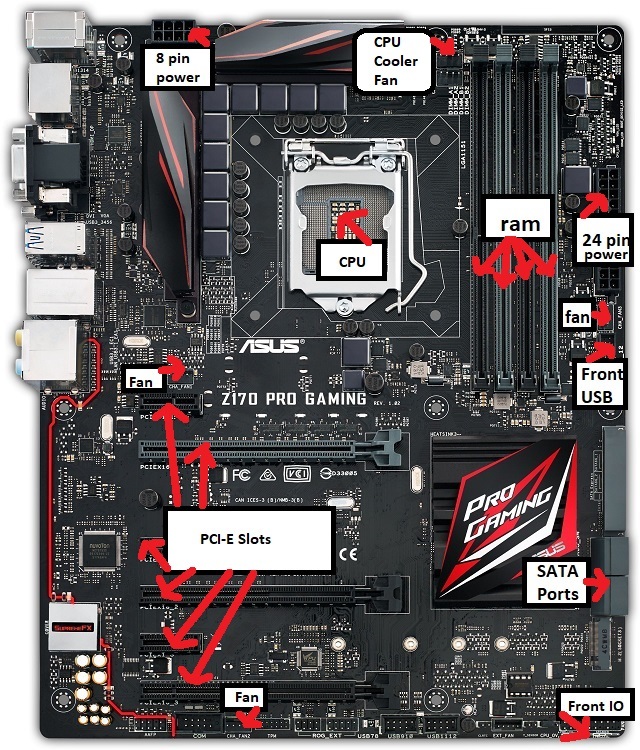 Here is a map of a motherboard I annotated. Generally, you’ll find that these ports are nearby where I marked. 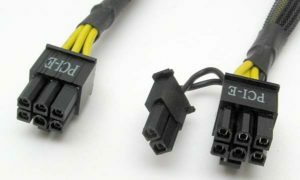 With the 8 and 24 pin cables, they are often separated into groups of (4 + 4) and (20 + 4) respectively. The proper way to install them is to align them together and then push them in (rather than place them in separately. You may need to commit a little more exertion than you are used to get them in all of the way. For the front IO (Power Switch, Reset, HD LED, etc. ), they do need to be installed in a certain order. Usually, the motherboard itself will have it indicated somewhere. Often, a map of where to place them is right next to the pins, but sometimes, it’ll be marked on another spot of the board nearby. The + and – cables exist next to each other horizontally (not vertically), although sometimes they come attached together in pairs already. To connect the video card, it is first installed into the PCI-E. Then, the PCI-E cable is attached to it. Many require a 6-pin cable, some require more and some (especially ones which require less power) don’t require any. Larger video cards require 8 or 16 pins. Usually, this is achieved by combining a 6-pin cable with a 2-pin cable to make 8. Storage drives are installed with the SATA cable from the motherboard to the drive and also with an additional cable going from the drive to the power supply. 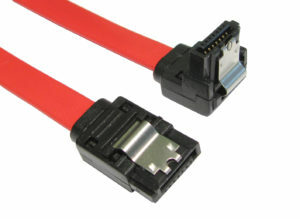 For SATA cables, many of them have a straight port on one end and an L-shape on the other end, but both are interchangeable. Usually, up to 3 storage drives can run from the same SATA connector cable into the power supply.